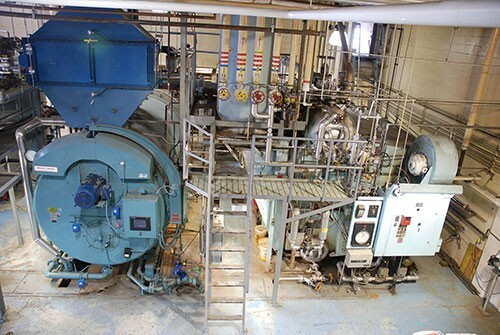 Ageing boiler plants create challenges for established manufacturers when costly issues involving safety, efficiency and maintenance arise. 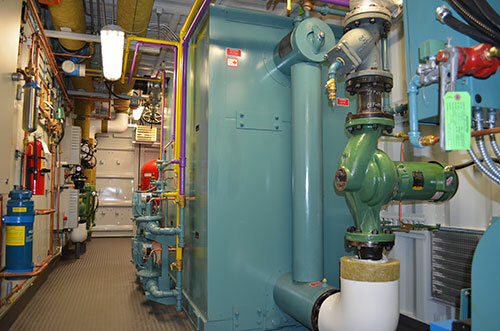 A major overhaul on a fifty year old steam boiler that generates 30,000 plus pounds of steam per hour will likely involve dealing with environmental hazards such as asbestos, lead paint and mold before the repair work can even proceed. 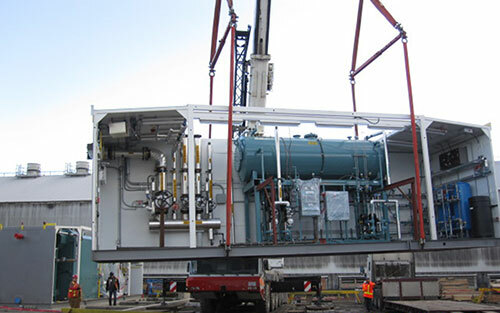 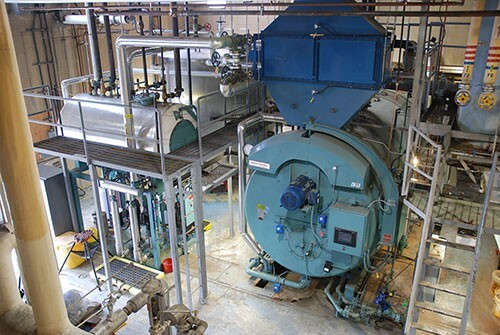 Add to that, major pressure vessel repairs, casing repairs and technology upgrades to the existing burner and controls and these costs can easily exceed that of a new firetube boiler with state of the art PLC based combustion and feed water controls. 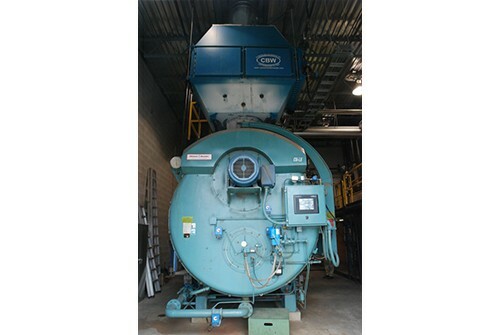 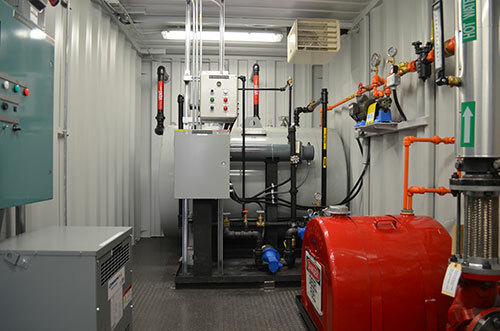 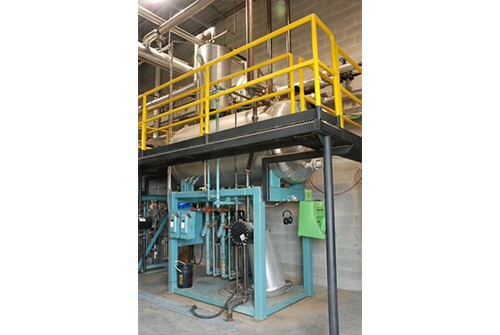 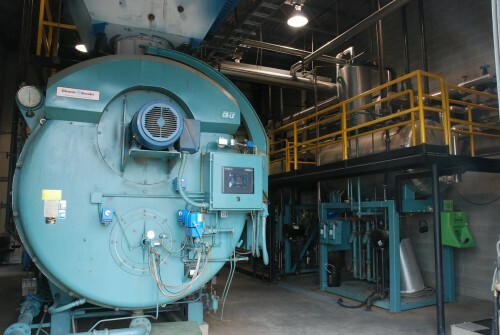 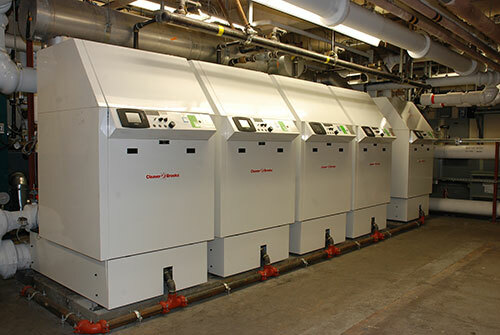 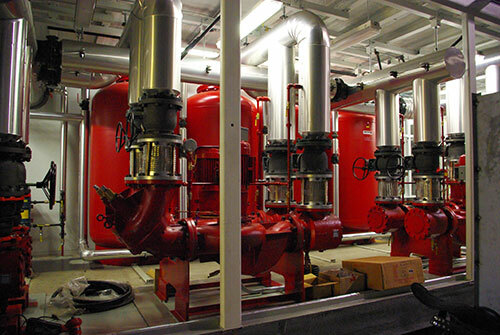 The addition of an economizer to capture the waste boiler exhaust to preheat boiler feed water results in a system upgrade that is far more efficient. 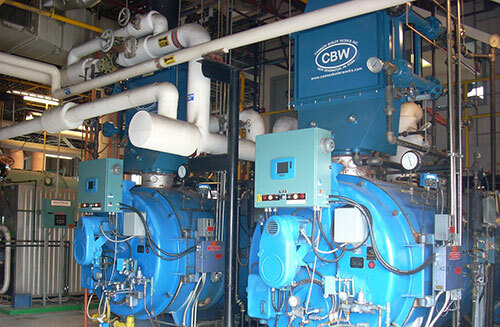 CANNEPP designed and installed a new 24,000 pound per hour steam plant for Saputo Milk and a 27,600 pound per hour steam plant for Crown Packaging. 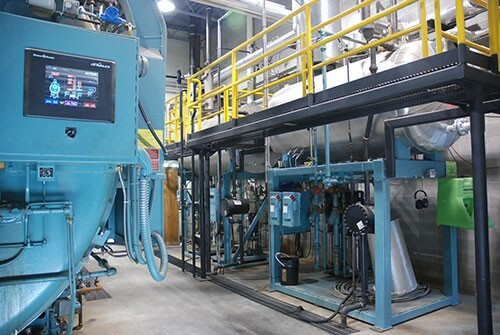 Both of these plants have demonstrated a consistent 8-10 % reduction in fuel cost while benefiting from improved reliability, serviceability and safety.